Some people say chivalry is dead – I say it’s art. Departing a family vacation from Chicago en-route to Hamilton is never a simple drive. Perhaps it’s the neon Chick-fil-A signs that catch the eye… or maybe it’s the fact that the interstate leads right past a city filled with decaying beauty – Gary, Indiana. 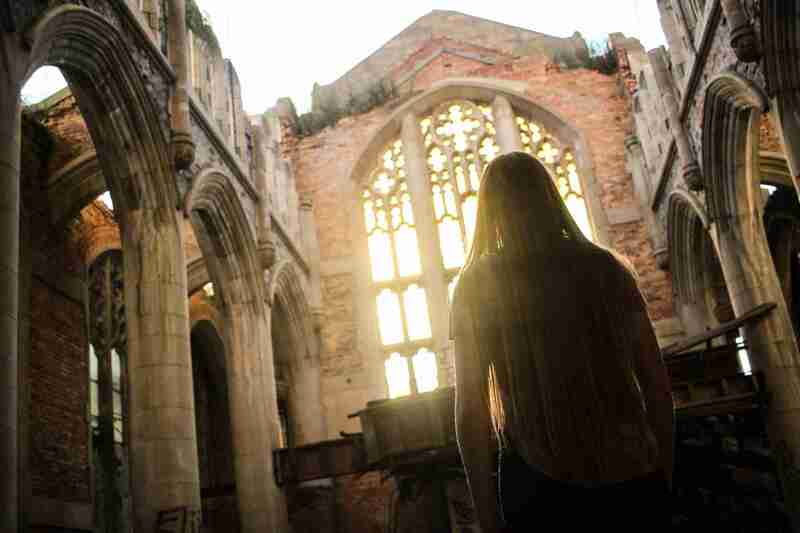 Here’s a peek at our exploration of beautiful abandoned church – it turned into one heck of an adventure!